Dry Van Trailer Services USA | USA’s Best Dry Van Trailer Services - Ameri Management, Inc.
Are you looking for high-quality Dry Van Trailers Services USA? If so, look no further; you are in the right place. 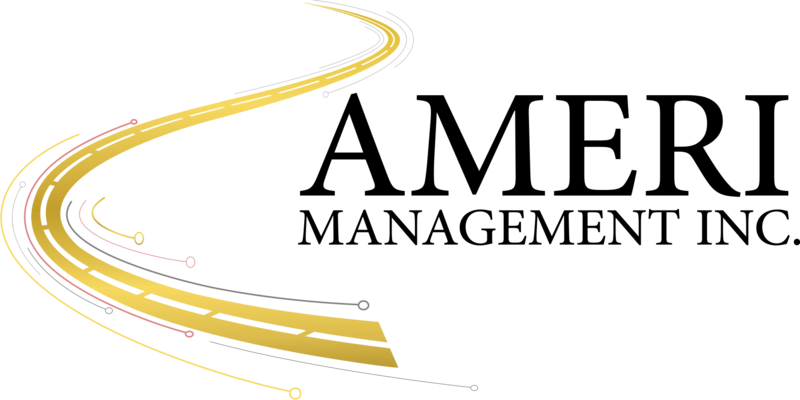 For years Ameri Management, Inc, (AMi) has been providing American businesses with high-quality, reliable, and affordable Transportation and Logistics services. Regardless of the type of business you run or the kind of products that need to be shipped, we’ve got just the right carriers for the job. At AMi we take pride everyday in aiming to be ranked among the best Freight Brokers in the U.S. Our massive network of competent and punctual carriers are equipped with the best equipment / trailers to transport your products across all states. If you’ve been having trouble expanding your business due to transport-related limitations, we are here for you. Let us help you take your company to the next level with our first-class Dry Van Trailer Services USA. How Exactly Do You Benefit? AMi’s Dry Van Trailer Services USA is tailored for any company looking to ship dry and non-perishable products. You can use Dry Van trailers to move construction materials, small office equipment, dry foods, beverages, papers, furniture, wood, chemicals, canned foods, and so much more. We believe that you and your business deserve an all-in-one shipping solutions provider; one you can trust to deliver your products anywhere interstate or across state lines without a glitch. We are that kind of Freight Broker Services provider. With us handling your shipping needs, any worries you may have had in the past become a thing of the past. We value your business and understand the importance of having a trustworthy Freight Broker team looking after you. That’s why we always strive to meet our clients’ expectations by delivering fast, efficient, timely, and consistent services at all times. And thanks to our Dry Van Trailer Services USA, our freight specialists can help you haul as many items as you need. Why Should You Choose Our Dry Van Trailer Services USA? There are numerous reasons why we are the most suited Freight Broker for your shipping and transportation needs. Our freight specialists are focused on offering you exceptional services and helping you to expand your business. Below are four reasons why you should choose Ameri Management, Inc. to manage your shipping and transportation freight needs. We have been in the industry for quite a while now. And this has allowed us to amass critical knowledge, experience, and equipment needed to ensure we offer our clients the highest quality of services. All our carriers are properly vetted / pre-qualified to guarantee to make your logistical limitations go away. At AMi, we always treat your products as if they were ours. That’s why we only assign loads to competent, responsible, and trustworthy carriers. With us at your service, you can rest assured that your items are in the best hands. Also, we are always eager and happy to help out in any way possible. AMi runs on trust and reliability, and that’s why we always respond quickly to requests and updates to ensure the safety of our client’s products in transit, make punctual deliveries, and ship to any part of the North America. AMi also partners with manufacturers and distributors with special needs in order to come up with customized shipping solutions that are tailored to smooth and improve our clients company freight and transportation needs. 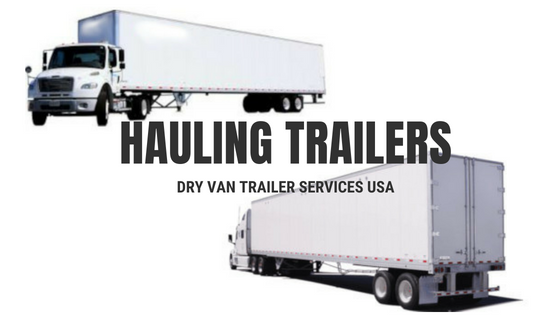 If you are in need of Dry Van Trailer Services USA, give us a call right away. We have a dedicated team of freight specialists ready to be of assistance to you. Hire us today to see your business expand into all parts, because we mean what we say.